Do you want to get behind the wheel of an affordable new Ford sedan, SUV, or pickup truck? The experts at our auto finance center in Washougal, WA are here to help you get in the driver’s seat of the model you deserve at a price you’ll be satisfied with! Whether you’re a first time buyer or looking to upgrade, our auto lease and finance specialists will assist you every step of the way. If you have any questions before continuing, give our finance team a call at (360) 602-2490. Do you want to get behind the wheel of a new Ford car, truck, or SUV? It’s simple with the Ford financing available at our dealership in Washougal, WA. No matter what your budget is, our auto finance experts will help you every step of the way to find a deal that works for your lifestyle. Are you eyeing a new Ford car, truck, or SUV, but aren’t sure if financing is the best option for you? Don’t worry! Why not choose an auto lease? Here at Westlie Ford in Washougal, WA, we make Ford leasing easy. Our Ford lease experts are here to help you find a great deal on the new Ford vehicle you have your heart set on. 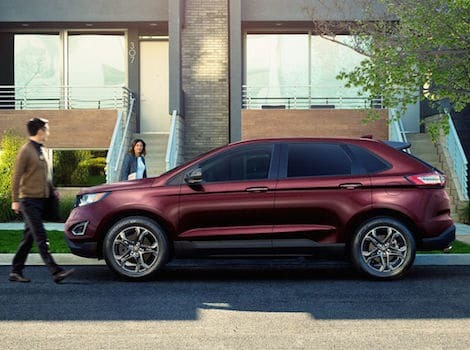 Whether you plan on leasing or financing your next Ford vehicle, at Westlie Ford, we have the auto lease specials and auto finance specials you desire, so you can drive home in the Ford car, truck, or SUV that meets your unique needs at a price you’ll be happy with. 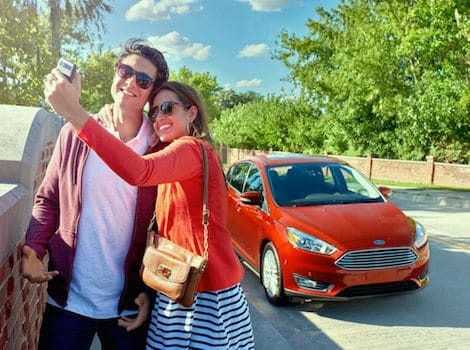 Check out our Ford lease deals and Ford specials to claim your offer today! At Westlie Ford, we provide top-notch customer service and expertise to ensure you find the best car financing or car leasing offer for your budget and lifestyle. If you have any questions for our Ford finance and lease specialists, give us a call at (360) 602-2490 or reach out through our contact form.